Derived from the fermentation products of Aspergillus niger, Angel α-galactosidase homodimeric glycoprotein that hydrolyses the terminal alpha-galactosyl moieties from glycolipids and glycoproteins. It predominantly hydrolyzes ceramide trihexoside, and it can catalyze the hydrolysis of melibiose into galactose and glucose. *Activity : One activity unit of α-galactosidase is the amount of enzyme, which liberates 1 μmol of p-nitrophenol from the substrate (p- NPG) in one minute at 37℃and pH5.5. Hydrolysis of raffinose and stachyosein soy beans and other leguminous food and feed. Improve animal uniformity and performance. Increase cereal by-product utilization and reduce the cost of feedstuff. Improving the digestibility of animal and strengthening the immune system. α-Galactosidases are used in the hydrolysis of raffinose and stachyose present in soy beans and other leguminous food and feed that cause intestinal discomfort, flatulence and low feed utilization in monogastrites. In beet sugar industry, α-galactosidases are used to remove raffinose from beet molasses increasing the sucrose yield. α-Galactosidase is also used to improve the gelling properties of galactomannans to be used as food thickeners. 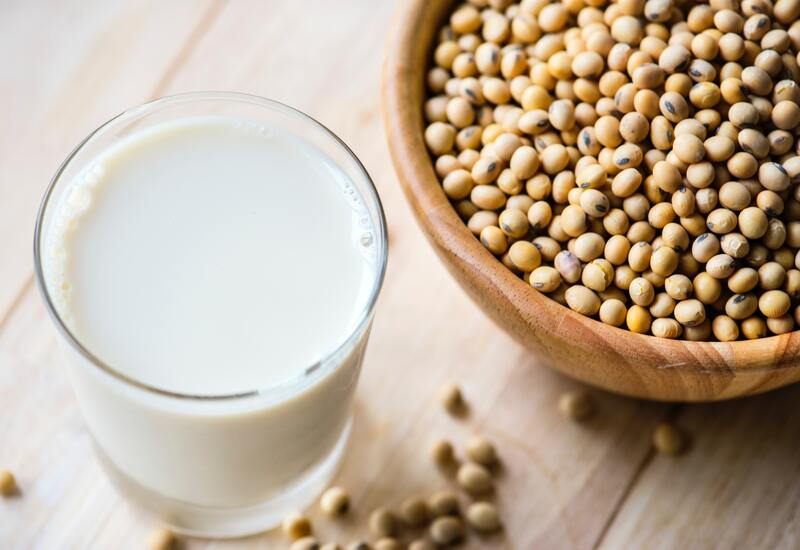 the enzymatic conversion of raffinose family oligosaccharides (RO) in soymilk may be a rational alternative to improve the nutritional quality of this low-cost, high-quality protein supplement for humans and animals. in the pulp and paper industry α-galactosidase could enhance the bleaching effect of β-mannanases on softwood pulp. In human medicine this enzyme can be used for the treatment of Fabry’s disease or for the blood type conversion. Recommended dosage is 50-150g of α-galactosidase(500U/g) per ton of complete feed. The product should be well mixed with feedstuff. Transport and store in cool dry place and avoid direct exposure to sunlight or moisture. Stored below 15℃in original sealed package, activity of solid enzyme remain stable for a period of up to 12 months. The enzyme preparation may irritate the skin and eyes. The dust may cause sensitization when inhaled. Please take precautions to avoid direct contact with the product. Rinsing thoroughly with copious amount of water in case of contacted with the skin or eyes, Seek medical advice if lung irritation occurs. 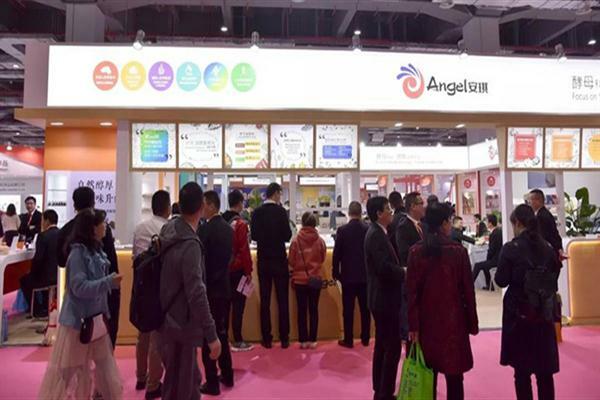 On March 20, 2019, the 23rd China International Food Additives and Ingredients Exhibition (FIC2019) rang down the curtain. As one of the most influential food ingredients industry exhibitions in the world, FIC 2019 attracted 1568 exhibitors and tens of thousands of spectators from all over the world.